The Seahawks headed Johnston’s Summit Middle School this past weekend (10/24-10/25) to compete at the CIA Fall Mixer USA swim meet. The team had 25+ personal best races and season has just begun! SDMS scored 568.5 points as a whole and had three additional Midwest Regional qualifications. The Seahawks headed Johnston’s Summit Middle School this past weekend (10/24-10/25) to compete at the CIA Fall Mixer USA swim meet. The team had 25+ personal best races and season has just begun! SDMS scored 568.5 points as a whole and had three additional Midwest Regional qualifications. See more meet highlights below. With so many fast swims over the weekend, we can’t recognize everyone. Here’s just a few of the great swims from the meet. Ashley Liening dropped multiple seconds in all SEVEN of her races! 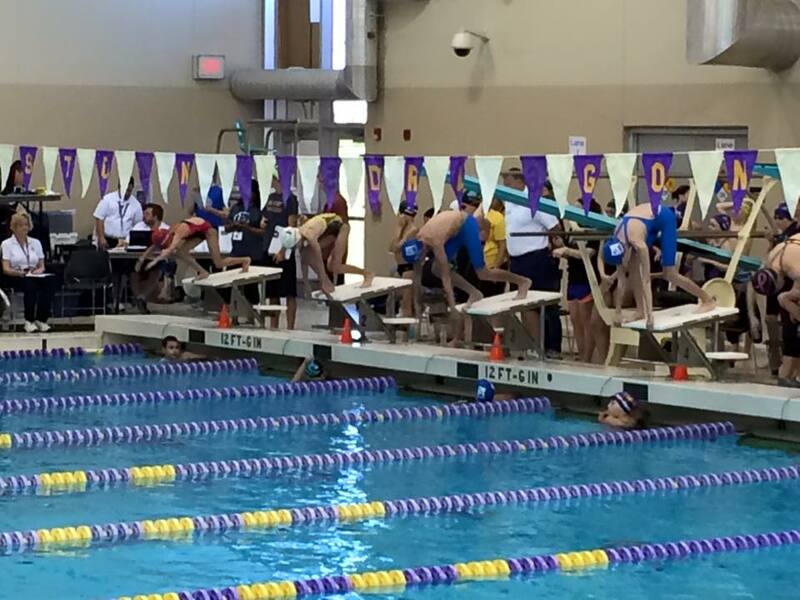 The largest drop was 9.58 seconds of the Girls 11-12 200 IM to a 2:59. You can also check out the full meet results found under the USA Swimming tab. If you’re interested in comparing times to last year, check out the meet archive. There’s a SDMS Meet Results Archive found Club Swimming and a USA Meet Results Archive found under USA Swimming. As we can, we’ll try to update with additional meets from prior seasons. RIP Ride The Wave | Nov. 13-15: The SDMS USA swimmers head to SE Polk High School to try to earn fastest seed times. The swimmers are constantly aiming for the “Q” times for the Midwest Regional meet and the ISI State Meet (Iowa’s USA Swimming State Meet). Good luck Seahawks!